A dad is a person in our lives to whom we look up to no matter how tall we grow. This is why choosing birthday gifts for dad can be a real uphill task (pun intended). How do you repay someone who has done so much for you? I am sure that if you ask your father what they want, the answer is always going to be “nothing”. 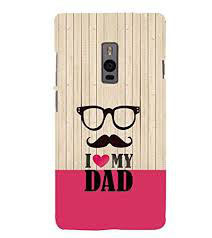 For this reason, we have compiled a list of some really awesome and unique gift ideas for your dad for you to tell him how much you love and respect him. Check out other amazing gift ideas for more occasions here! Every morning when you wake up, you will see your dad sipping tea and reading the newspaper very closely like dangerously closely. This zooming into the newspaper bit has to stop and this is where a reading tablet comes to the rescue. 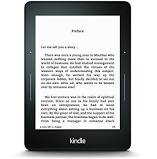 It will help them to read their business news easily as they can literally zoom in to make the words large. Many occasions, one solution – Purchase from a wide variety of Gift Cards! This may seem a common gift, but trust me his back pocket will thank you for the slim and chic upgrade. When it comes to money, our dads will hand you details of every penny spent but when it comes to organizing them they generally draw a blank. 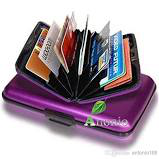 A new swanky card case will be their lifesaver and one of the best birthday gifts for dad, birthday or otherwise. When you think about birthday gifts for dad, India isn’t overflowing with options. Although this simple gift is easily available and must be on the top of your list as almost every dad is fond of different sets of cologne. The key here is to get 2 sets, where they can keep one for home and the other one for travel. Our dads may have grown up but they still have an inner child in them who likes all the new gadgets and toys they can get their hands on. 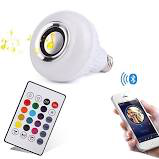 Get a smart light which can be paired with a tablet and see the smile on your dads face when he can control all the lights via his tablet or phone. Get an action camera to help your dad be the keeper of all the photos during your next adventurous trip. Trust me! it can be one of the best birthday gifts for dad. Your dad must have an old beat-up backpack which he uses for almost anything. 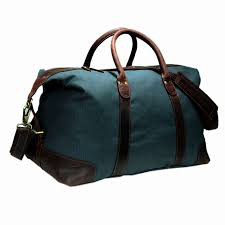 It is time to upgrade his style and get a new stylish travel bags which he can use for both work and pleasure trips. Your dad may not be able to tell very different dresses apart but can tell you the tiniest bit of a difference between very similar watches. 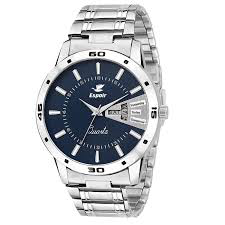 You can’t go wrong with a classic watch as a gift for your dad as almost every dad is very fond of different types of watches. A watch is one of the best birthday gifts for dad from his daughter. You can also go for a smartwatch which I am sure your dad is going to love. He can connect it to his phone and keep a track of all his vitals as well as get the messages off his phone on his watch. 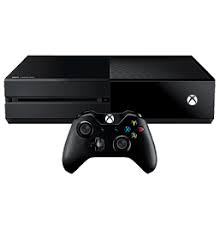 This is a really cool gadget which he is really going to love it. 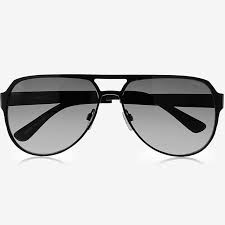 Every dad loves wearing a pair of sunglasses, be it to travel or just sit around in the sun. You will seldom see him without his sunglasses. Upgrade your dad’s classic brown and black shades to some new gunmetal sunglasses. They may be understated but are overwhelmingly stylish. Kids do the funniest of things and grow up so fast. 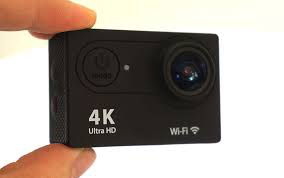 Now he won’t have to miss even a single moment whether it is about bragging about a goal to everyone or show embarrassing pictures to your friends. Get him a fast lens and HD video camera to capture memories with utmost clarity. 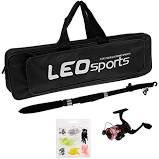 Planning a weekend trip with your dad is always fun so rather than going to the lake with a bucket of worms and pole it is time to upgrade to a fly fishing rod to go fishing in style and spend quality time with your dad as the most memorable and honest conversations happen on these small trips. A constant hustle and bustle of work and fatherhood can wear any tough man down. 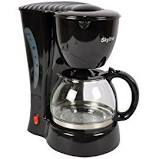 You can pamper him by gifting him his personal, fully- featured coffee maker to pump him up with caffeinated goodness to keep him on his toes and let him do his favorite and endless errands. 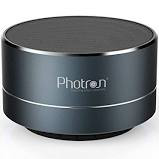 Get him a wireless speaker to let him relax peacefully on a Sunday and listen to his favorite music with style. You can make him a list of his favorite songs which he can listen to all day while relaxing. Whenever we break anything our dads are quick to grab their toolkit and get to mend it after giving us an earful to be careful while handling things. Get him a newly upgraded toolkit to use it in his woodshed and help him mend things. Not all gifts are suitable for our Indian dads so when you google birthday gifts for dad India all you get is a “ hug” and “make him proud” etc. 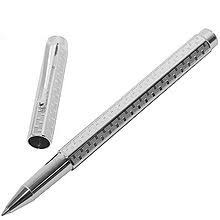 To actually make him proud gift him a stylish new pen which he will show off to all his friends. There are many types of technology equipped smartpen available which have a camera and can do really cool stuff. Today with our endless selfies, we have forgotten the actual value of a photograph. 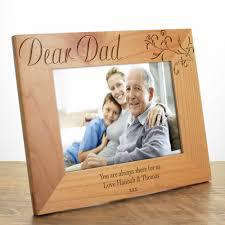 Our dads haven’t forgotten and they are still old school and love the idea of printed pictures. Get him a stylish photo frame with a picture of both of you and trust me he is going to cherish that gift forever. A portable grill can do wonders for your dad’s favorite barbequing experience. 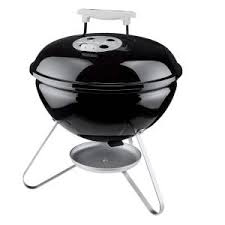 He will really love the grill because it can be set up anywhere in a jiffy and works same as a traditional grill. This will take barbequing to a whole new level. 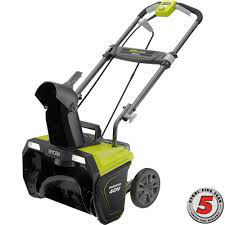 A swanky new snow blower will help your dad to tackle huge piles of snow without contributing to any air pollution. Shoveling the driveway takes up a lot of time so a brand new snow blower will help him save time and is probably the best birthday gift for father. Our dad’s never growing up and getting him a drone will help him reminisce his childhood one more time. 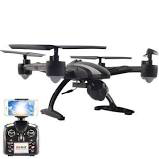 He is going to love flying a drone and see the view with the camera. This birthday gift for dad can be a little pricey but The smile on his face is going to be priceless. 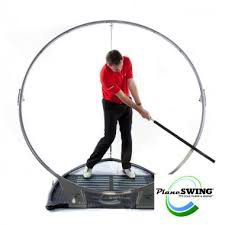 A swing trainer is designed in such a way to help your dad to get his swing down just right. The trainer will train his muscle memory so that he remembers what a good swing feels like and do it the next time when he is game. It will be the best retirement gift for dad. A new keyboard will boost up his typing speed and also look stylish. It is a very handy tool and he can easily connect it to his tablet as typing on a tablet can be a really difficult task. Now laser keyboards are also available in the market. This is going to be the best and the most awesome Birthday gifts for dad ever. Users have said that they are able to get a shave that feels as close as a blade without having to rip up their face. This new gadget is stylish as well as handy. Today no one has the time to get the film and get the photographs printed. Our dads love to take photographs and getting it printed instantly by a command from their mobile phone. This has to be the best gift for dad and the coolest one ever. 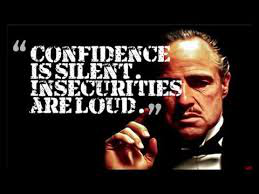 There is no dad in the world who isn’t a fan of godfather. You may hear him tell his favorite quotes from time to time. So what better gift to give him than a book of his favorite movie quotes? Be prepared for him to start dropping lines from the movie more often now. 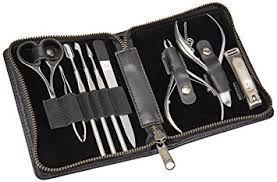 This is very useful and thoughtful gift you can gift your dad. 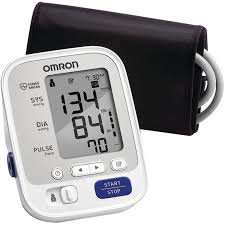 It will monitor his blood pressure which goes around his wrist and give an accurate reading. It is a great gift for daily use and also keep an eye on his long-term health. 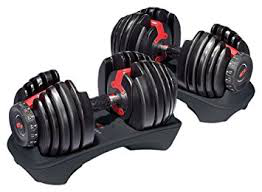 If your dad is a fan of lifting weights but doesn’t have room for a workout area then these adjustable dumbbells can be a lifesaver. 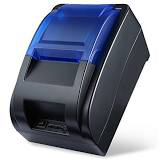 They are adjustable and they are two of them, so it’s like you can get plenty more by just making adjustments. You can easily change the weight within seconds and start a new set. You can never go wrong with a customized mobile cover with his favorite movie poster or just a simple photograph. As soon as the weekend arrives our dads are quick to run to the woodshed and work their magic. They can be a tiny bit careless when it comes to safety. A safety goggles will help them enjoy their hobby with protection. When it comes to our dads, organizing stuff isn’t really their forte. 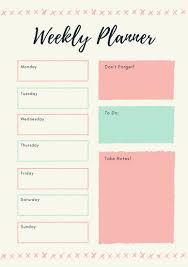 A nice organizer might just help them to sort things out and plan things ahead. a tie set can do wonders for your dad and come really handy. 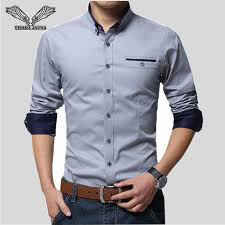 He can match his different formals and look stylish on his work every day. 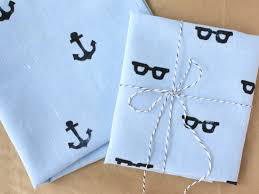 You can also get a tie holder to keep his ties more organized and ready to use. The only regret our dads have is not being able to find the time to go the gym to get back into shape. They are really lazy to go there themselves and get a membership. 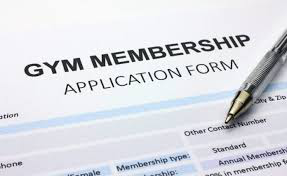 Get a membership for his favorite gym and he will be forever thankful to you. The name may sound weird at first but it is one of the coolest gifts ever. 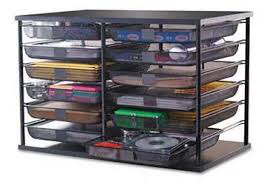 A slot organizer is the one which can be fitted anywhere and help him keep all of his files organized in one place. 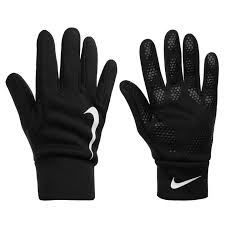 Today gloves are something which is an essential tool to be kept n your backpack at all times. You can gift your dad a set of work gloves or biking gloves which he is going to love. Fingerless gloves are a new trend which will help them reap the benefits of gloves and also carry on their everyday tasks with utmost ease. A major reason why people get up in the middle of the night is to go to the bathroom and switching on the light is no less than staring into the sun. 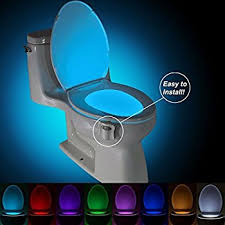 a nightlight fits onto any toilet within seconds and has different colours for your preference. This is an unusual and unique gift for dad which is bound to make him happy. Using the cursor on the laptop or the touch screen on the tablet is not an easy task for us so it is a very difficult task for our dads. 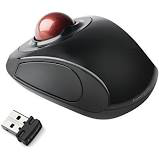 You will always see him struggling with the cursor and the solution to this problem is going old school and gifting him a trackball mouse so that he can complete his work with utmost ease. To tell your dad he is the real superhero get him a themed gift box which has all his favorite toys or candies wrapped up. Then there will be no stopping super dad once he is all powered up with his gift. Get him a pair of walking shoes to get him back to his game and stay fit. walking shoes are best retirement gifts for dad to let him enjoy and take a stride in the park to find his inner peace. It will help him to escape the hustle bustle of life and provide him a relaxing time. This s originally a recipe for father’s day gift but you can customize it for any type you like. You can fill it with free massages, trips to catch a ball game or anything else which might suit him. gifting materialistic things is not necessarily the best birthday gift for dad as these thoughtful little gifts can make his day. 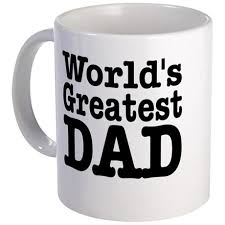 There is nothing better than seeing your dad sip his morning coffee from world’s best dad mug. 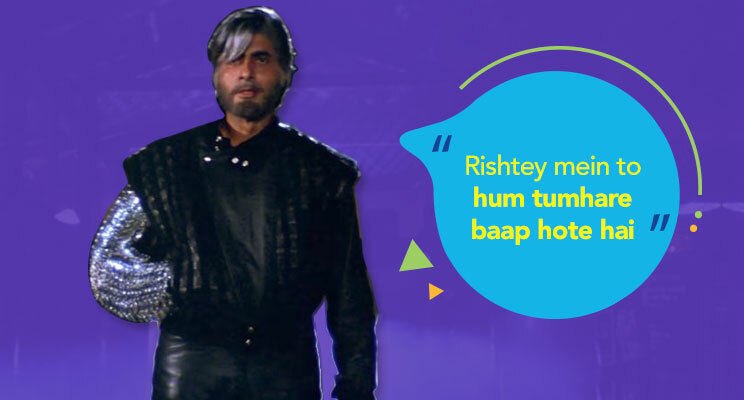 Your dad may not be a man of many words but these small gestures make him feel loved a lot. This mug never goes out of style and is one of the best birthday gifts for dad you can find which your dad is going to cherish forever. Cars and dad go hand in hand. They both can’t survive without each other. As soon as the weekend arrives you will see your dad washing the car with his utmost pride. 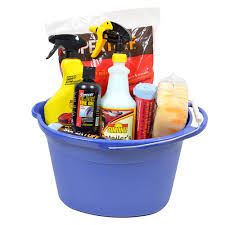 You can get him a car wash kit with the right essentials. Our dads have an ability to wear the same set of shirts each day and still make them never go out of style. You can amplify this ability by gifting them sets of shirts so that they always ride in style. What can be a safer birthday gift for dad? Looking for a birthday gifts? 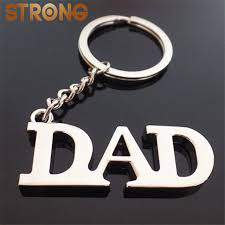 For Dad, there is nothing your dad will cherish more than a personalized keychain from you. 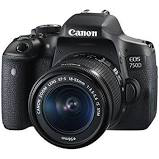 It can have your photograph, a family picture or any other image which he adores. 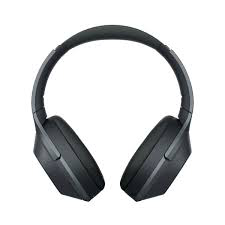 You can make his work travel look a little more streamlined by gifting him really stylish headphones which he can use every day. He can listen to all his favorite songs while traveling or at home. 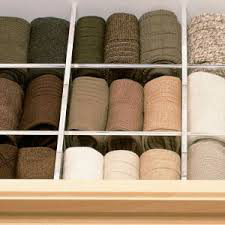 You can help him craft his best sock collection by gifting him a sock drawer to make his socks more organized. Gone will be the days when he can only find his one sock and asks your mother for help. Get him a bag which he can use for many tasks with utmost ease. 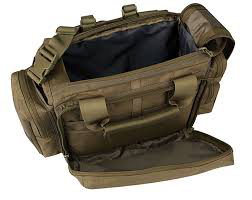 This bag is great for the dad who does it all. It is just as stylish as it is functional. There will be no need for different types of a bag for different occasions and it can a one-stop solution to all bag related problems. 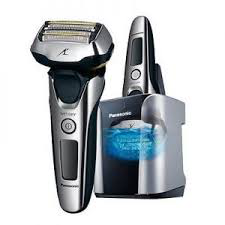 Gift a new and well-equipped grooming set to your dad so that he doesn’t have to run off to the salon each time he needs a shave. A grooming set can be a great birthday gift for Indian dads who just love to shave and groom themselves. 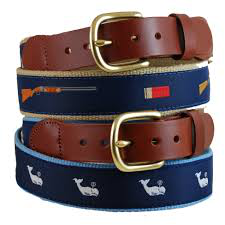 You can help your dad learn the difference between a dress belt and a casual belt by gifting him a brand new belt of his choice. At home, our dad’s half the time is utilized in finding his glasses from different places. 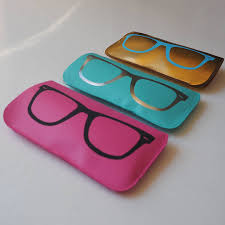 Like mentioned before dads really need help organizing stuff and gifting him a brand new glasses case might just be one of the best birthday gifts for dad.. So the next time he can pull out something stylish when he needs his glasses to read the menu. Dads are really tired of wearing the same formal shoes every day and sometimes all they need is to walk around in comfortable shoes and not give a damn about anything. 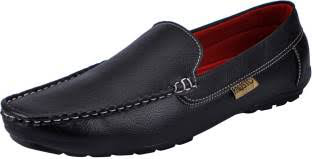 A p[air of loafers is just a way to do that. Get some really stylish and comfortable kicks so that your dad can stride around the town in style. Pamper your dad with his favorite movie set so that he can sit back and enjoy his favorite movies at home. 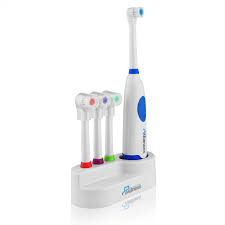 Bring your dad into the 21st century with an electronic toothbrush. If he still brushes his teeth the old fashioned way then he is going to love doing it the lazy way with an electronic toothbrush. It can also be one of the retirement or birthday gifts for your dad. As our dads’ age, they get lesser time to play their favorite video games which they so loved during their college days. By gifting him his favorite video game you can take him back to his childhood and let him enjoy every moment. You can sit with him and play together and trust me it will be one of the best times spent with him. So sneakily turn finding the right birthday gift for your dad into a chance to treat yourself too. 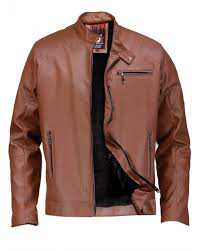 Every dad is unique in their own way and with the help of the above-mentioned gift ideas, you can gift him something as unique as him. you don’t need a special occasion to tell your dad that he is special to you. A small memorable gift or even a gesture will do the trick.